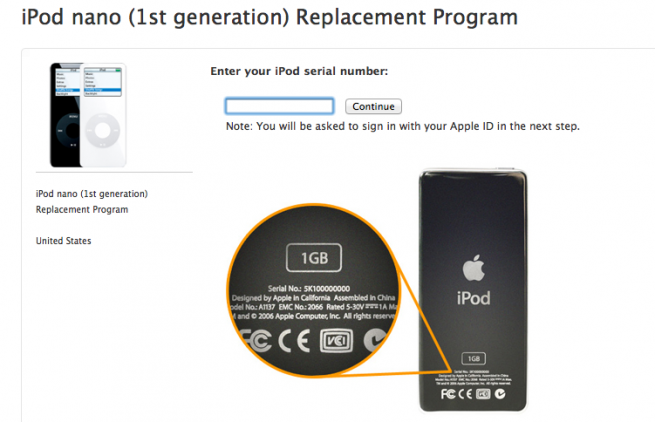 The iPod Touch “fifth-generation” and the iPod Nano “seventh-generation” hit the store shelves and started shipping yesterday. 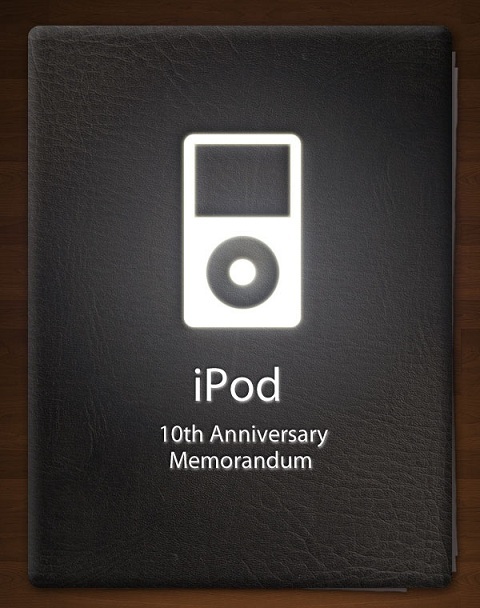 Now Apple uploaded an old ad about the new iPod Touch and iPod Nano to their YouTube channel and homepage. The ad “called Bounce” shows a bunch of colorful iPods jumping to a catchy tune. Besides the iPhone 5 and iOS 6 Apple also introduced new iPod nano’s and iPod touches and a new version of iTunes for Mac at the September 12th keynote. The new iPod nano’s are larger and thinner. They come in several different colors and the new Lightning connector.